There's nothing better than hop on a plane and fly somewhere. There's a reason for the name of this blog and that's exactly my passion for travelling, for escaping to new and exciting places. This year I decided to book the cheapest flight I could find online on my birthday weekend. My friends loved the idea, so we started searching for destinations. First, we decided we would go to Luxembourg, which was the cheapest option we had find. But one day I was looking for more flights and I found a better flight... to Dublin. Everyone loved the new destination, so we book our flights immediately. 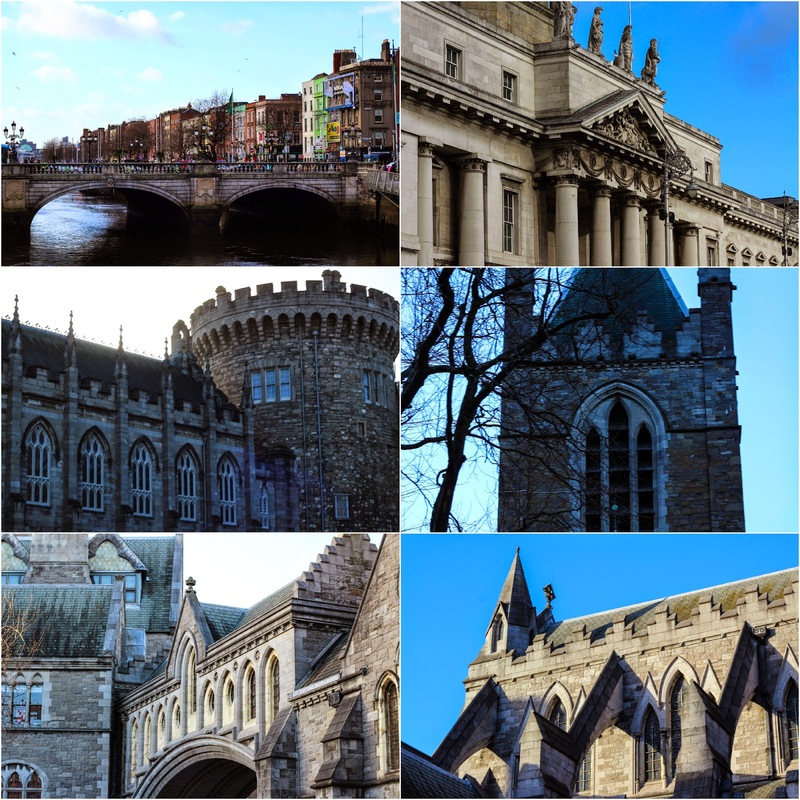 Our trip to Dublin began on january 30. We arrived after lunch and hoped on a bus to the city centre. 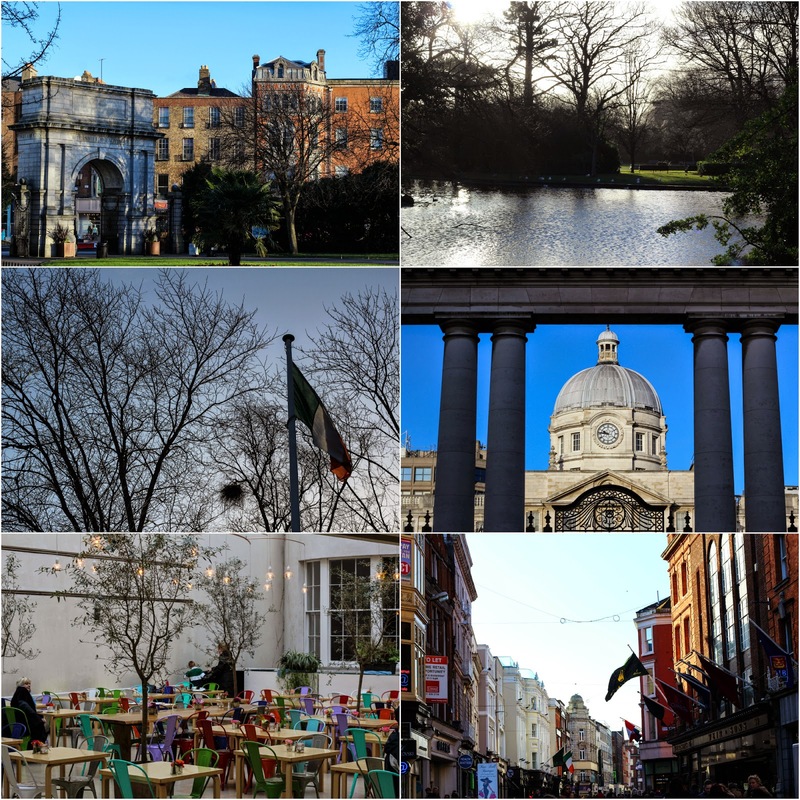 After dropping our baggage at the hostel (Avalon House, if you're interested), we braved the freezing weather to meet beautiful Dublin. Our first stop was St. Patricks Cathedral, which was the closest place to our hostel on our list. The gardens were such a beautiful and quiet place. The best way to start our trip. 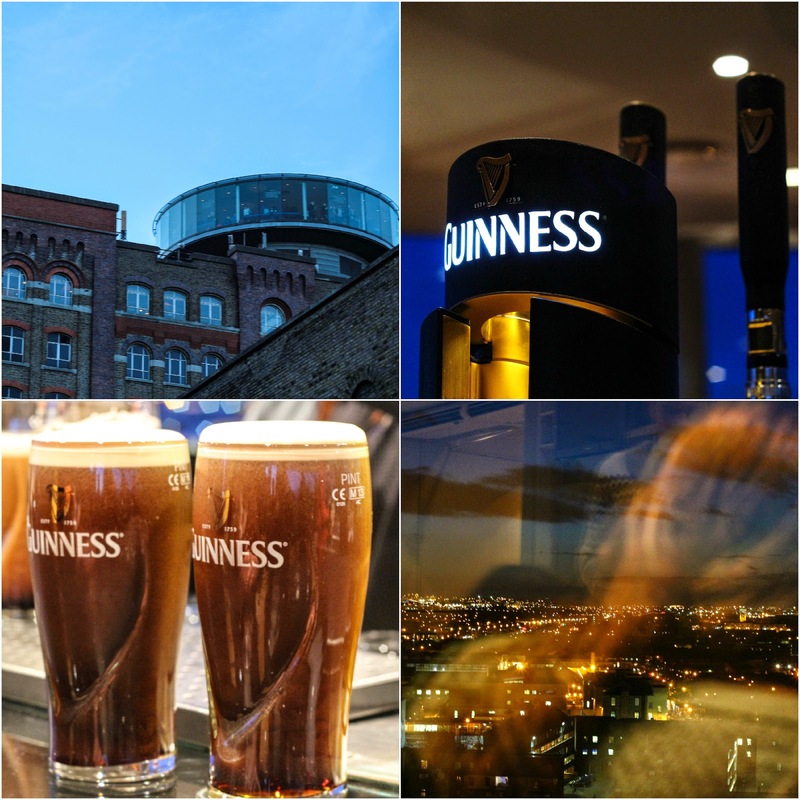 After visiting the cathedral we found ourselves on our way to the Guinness Storehouse. We all loved the tour, including my friend who didn't like beer (now she likes Guinness). I recommend it to everyone, especially to all people over 18 who can enjoy the free pint after the tour in the Gravity Bar, with 360º views of Dublin. On the second day we left the hostel and went for a morning walk at St. Stephen's Green. It's a beautiful and calm garden when you can escape the city morning rush. Next we visited Merrion Square to take a picture with our beloved Oscar Wilde, we went to the National Gallery of Ireland which was just around the corner (I loved the the indoor cafe - in picture). After the cultural visit, we went to have lunch in the famous Grafton Street. 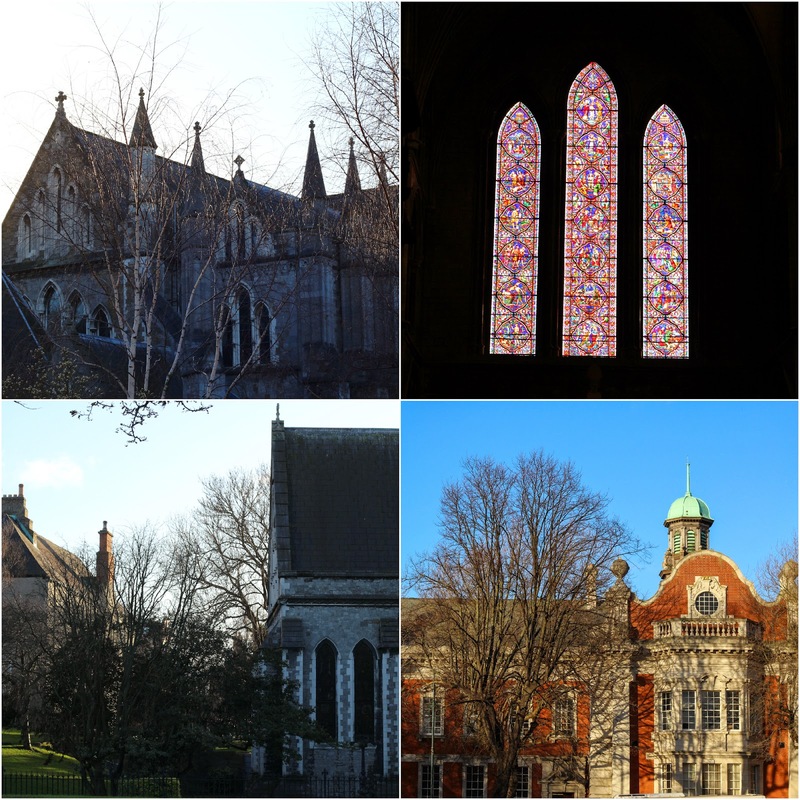 We took the afternoon to go to the Trinity College, one of the most beautiful Universities I've ever seen in my life. If I studied in a place like that I wouldn't have problems concentrating. The atmosphere makes you WANT to study, Crazy, I know. 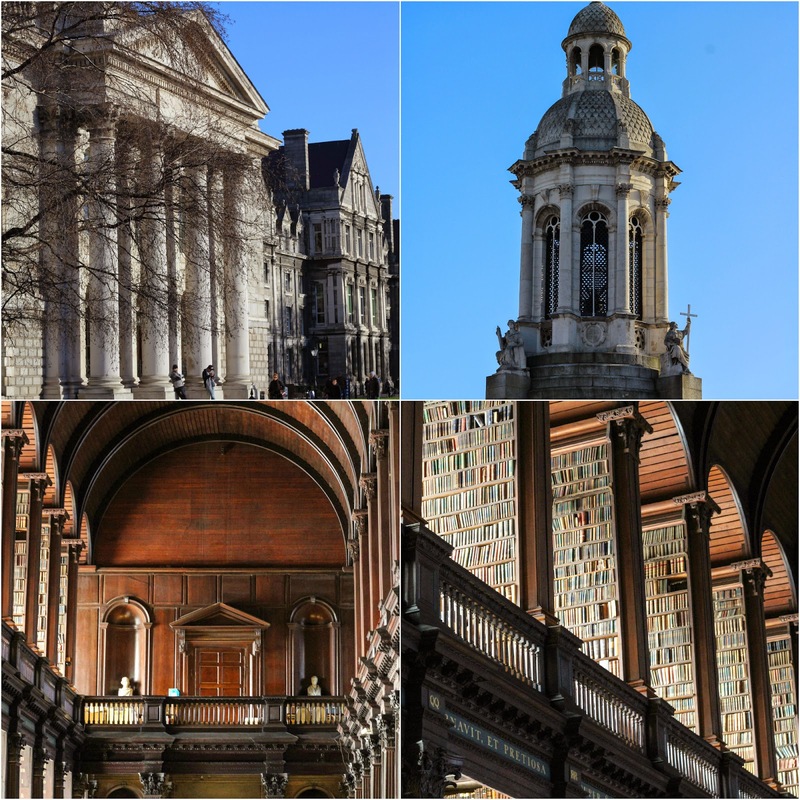 There, we visited the Book of Kells exhibition and the famous Old Library, which is a dream come true in the life of every book lover (or a big Harry Potter fan). After leaving the beautiful Trinity College we went for a walk near the river to the Custom House and then returned back to visit the Christ Church Cathedral. 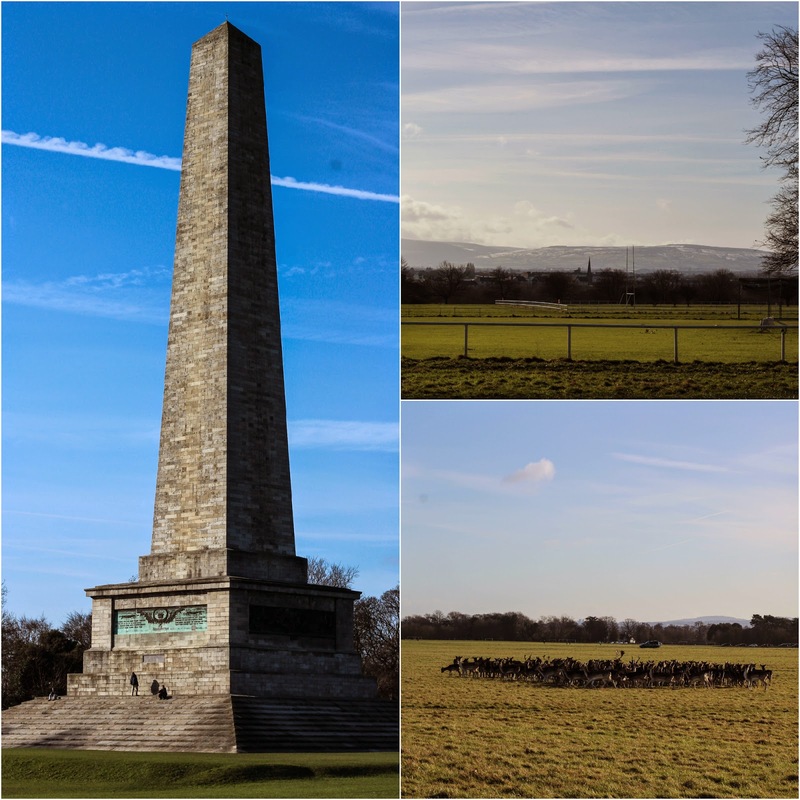 On our last day we went to explore the Phoenix Park. I loved every part of it. It was sunny (and freaking cold), we walked a few miles but we got to see the deer - it was worth it. 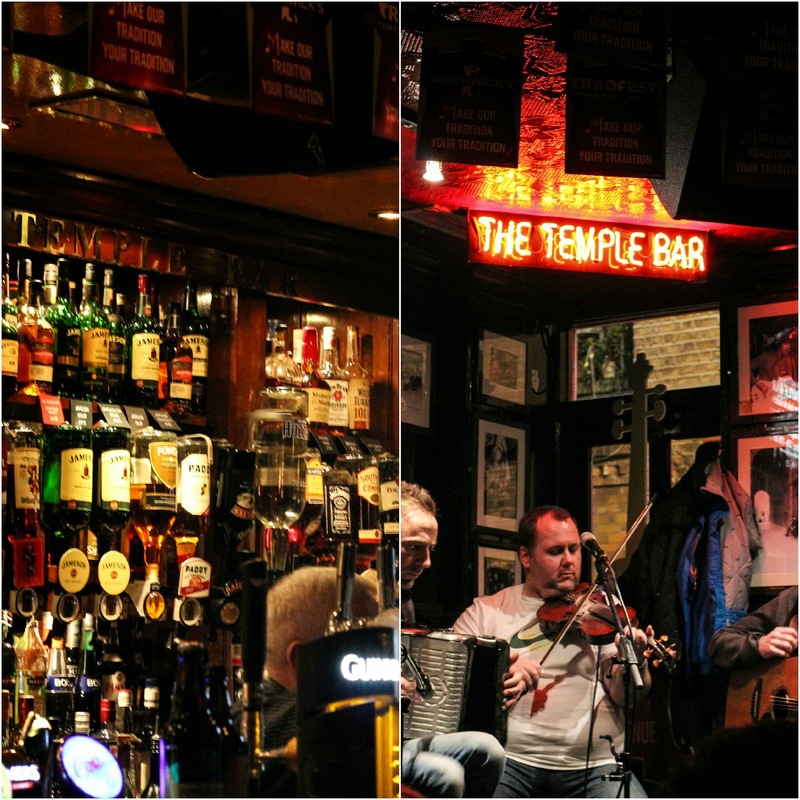 We spent our last night in the most famous pub of Dublin, the Temple Bar. The music was great and we met some amazing people. It was the best place to celebrate my birthday night in Dublin! See you next time Dublin!